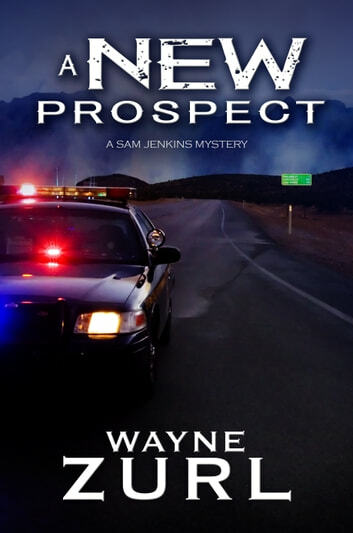 Sam Jenkins never thought about being a fish out of water during the twenty years he spent solving crimes in New York. But things change, and after retiring to Tennessee, he gets that feeling. Jenkins becomes a cop again and is thrown headlong into a murder investigation and a steaming kettle of fish, down-home style. The victim, Cecil Lovejoy, couldn’t have deserved it more. His death was the inexorable result of years misspent and appears to be no great loss, except the prime suspect is Sam’s personal friend. Jenkins’ abilities are attacked when Lovejoy’s influential widow urges politicians to reassign the case to state investigators. Feeling like “a pork chop at a bar mitzvah” in his new workplace, Sam suspects something isn’t kosher when the family tries to force him out of the picture. The story was thrilling. I loved the true as life characters and pace of the plot. I will read more of Zurl. I will be reading more books by Wayne Zurl. I really liked how the character of Sam Jenkins was written. Great book. Humorous, laughed out loud in places. Welcome change from most of the other murder mysteries, that while interesting, can be pretty grim.